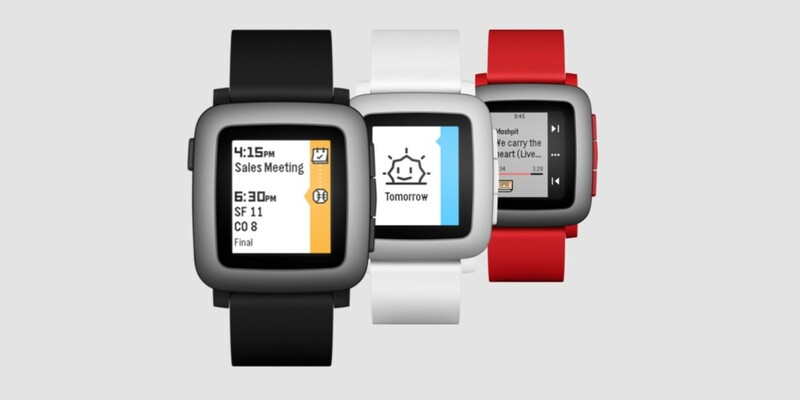 Pebble Time owners on iOS can now respond to text messages using only their smartwatch. In a blog post today, Pebble says your retort can be dictated, or you can choose from a menu of canned responses. The feature is sadly only available to AT&T customers right now. It’s the same type of functionality you’ll find with Apple Watch, but Pebble Time is the first non-Apple wearable to build the functionality in. To get the feature, your Pebble app will need an update to version 3.4 while your smartwatch firmware will have to be upgraded to version 3.7. From there, activate the “actionable notifications” option in your settings menu on the app.